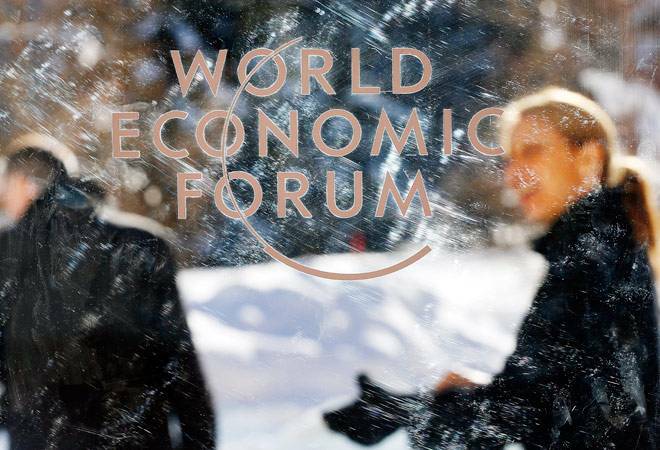 WEF chose 121 scientists, government leaders, future business leaders, social activists and artists aged under 40 as the Young Global Leaders Class of 2016. Kanika Dewan, Dhivya Suryadevara, Shaurya Veer Himatsingka and Sheetal Amte-Karajgi are the four Indians who figure on the list of 121 young global leaders recognised by the World Economic Forum (WEF). WEF chose 121 scientists, government leaders, future business leaders, social activists and artists aged under 40 as the Young Global Leaders Class of 2016. These people are shaking up policy, society and the world around them, according to WEF. More than half of the Young Global Leaders Class of 2016 are women and the majority are from emerging economies. The individuals who represented India in the list include three women-Dewan, president of Bramco Group; Suryadevara, chief executive officer (CEO) of GM Asset Management, one of the largest pensions in the US, where she manages $80 billion in assets, and Amte-Karajgi, CEO of Maharogi Sewa Samiti, who is making a significant impact on the lives of the marginalised. Himatsingka, deputy managing director, India Carbon, was the fourth Indian to make it to the list. On Himatsingka, the WEF said through his various organisations, he has led the establishment of training centres for the visually impaired and serves as national chairman of Young Indians, where he launched a nation-wide campaign to stop child sexual abuse. The Young Global Leaders Class of 2016 also includes Amal Clooney, a barrister who specialises in international criminal law and human rights; Ashton Kutcher, the actor and emerging technology investor who launched an innovation lab to fight child sexual exploitation; and Nina Tandon, who founded Epibone, the world's first company growing living human bones for skeletal reconstruction.